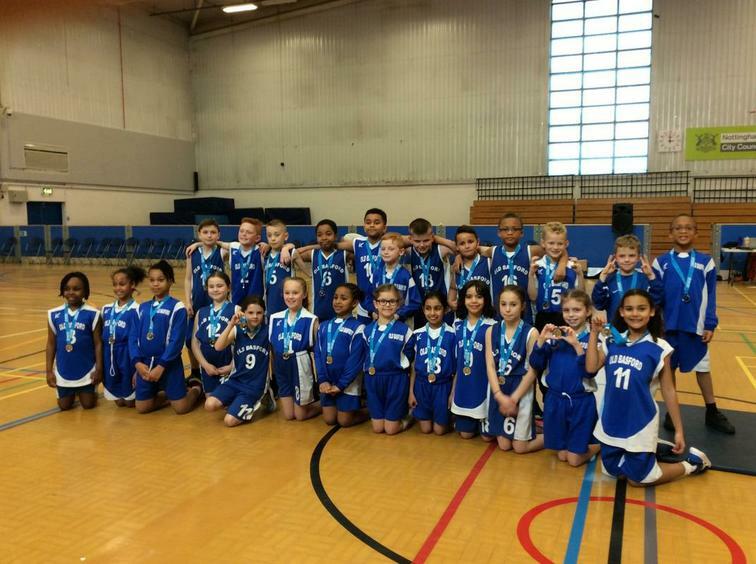 Over the course of the academic year Old Basford School participates in five athletics based competitions. 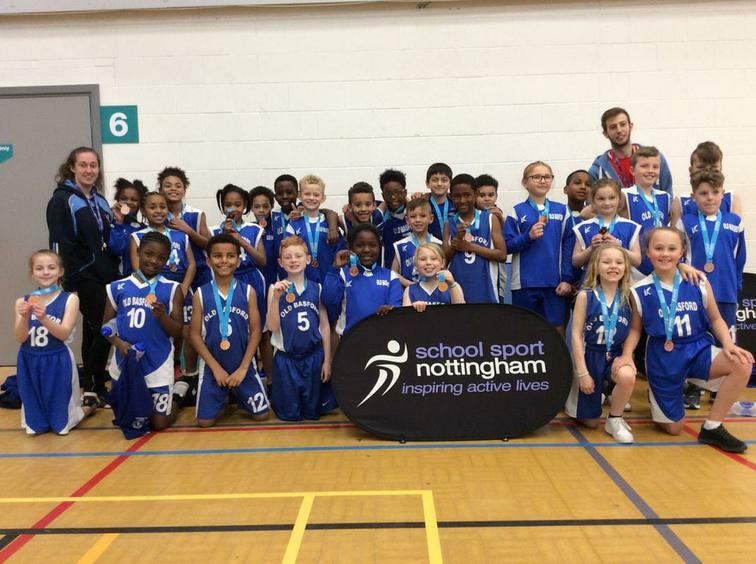 In the past six years we have always been MEDALLISTS for the City in all those events, reaching the regional finals to PROUDLY represent The City Of Nottingham on numerous occasions. 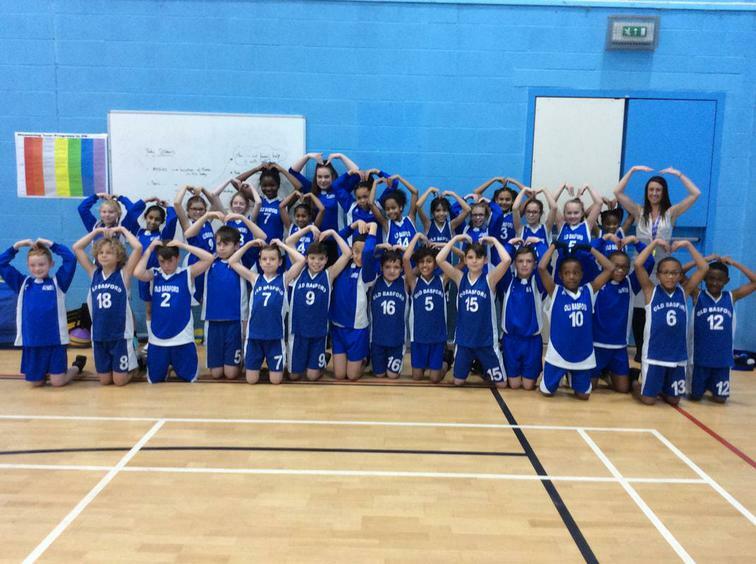 We are extremely PROUD that so many of our children want to become athletes and represent our fantastic school. Our Year 4/5/6 Cross Country Individual and Relay Teams are coached by Mrs Shaw and Miss Fleet. Staff will be letting children know which lunchtimes there will be opportunities to participate in athletics and to trail out for the team. Keep an eye on Miss Fleet's weekly lunchtime club notice board in the school hall. 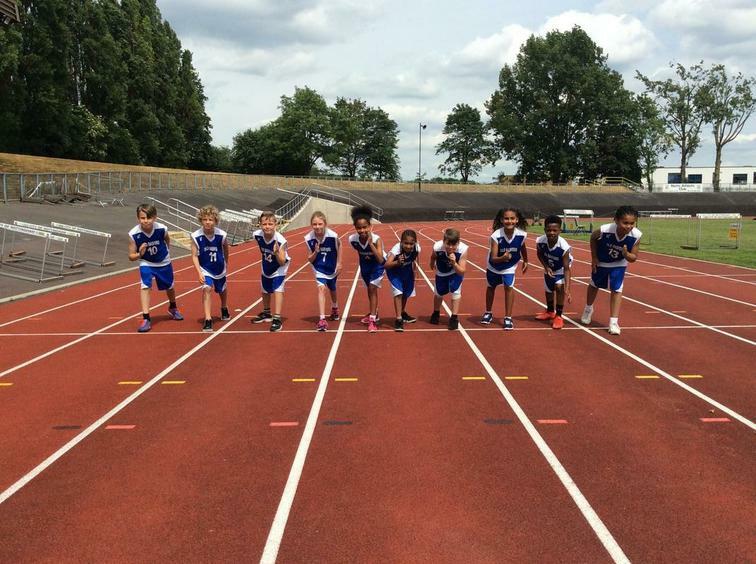 Congratulations to the Y3/4 Athletics Team who competed with such determination and passion on (29.3.18) at Harvey Haddon Stadium! you blew us away with your super speedy running, rapid baton changes and amazing field events! PROUD! CONGRATULATIONS to the Y5/6 Athletics Team who finished in 1st place with an impressive 316 points on Friday (10.11.17) at the initial heats. The whole team were just FANTASTIC and shone both individually and as a group of talented athletes. I was delighted that so many of our parents came to watch and support the children. It was also so lovely to have teachers from other schools come over and comment not only about the children's ability but their attitude, behaviour and sportsmanship! A very PROUD Mrs Shaw! AMAZING RESULT FOR THE Y4/5 ATHLETICS TEAM! SILVER MEDALISTS AT THE CITY FINALS! All 12 children competed with an outstanding energy and attitude! Their behaviour and sportsmanship was impeccable! Congratulations to the entire team...... special mention to Leuan who finished 3rd with a BRONZE MEDAL for the individual boys point score! CONGRATULATIONS to the Y4/5 athletics team who this afternoon competed in the HEATS of the City Outdoor Athletics. They achieved a total team score of 1557 points and are through to the finals next week. Congratulations to the Year 3 and 4 Indoor Athletics who were utterly incredible this afternoon (9.3.17) at Harvey Haddon in the City Finals. They came 1st or 2nd in every race and just missed out by 4 points for the overall Gold Medal. Thank you to all the parents, aunties, uncles and grandparents that came to watch - your support and enthusiasm encouraged the children with every stride they took! 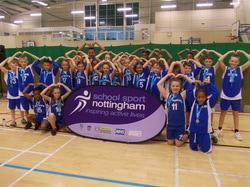 On Thursday 3rd December our Year 5/6 Athletics Team competed in the Y5/6 Athletics Finals for the City of Nottingham. We are delighted to announce that we finished in 2nd place with a silver medal. The team worked incredibly hard for the event and were delighted with the result!